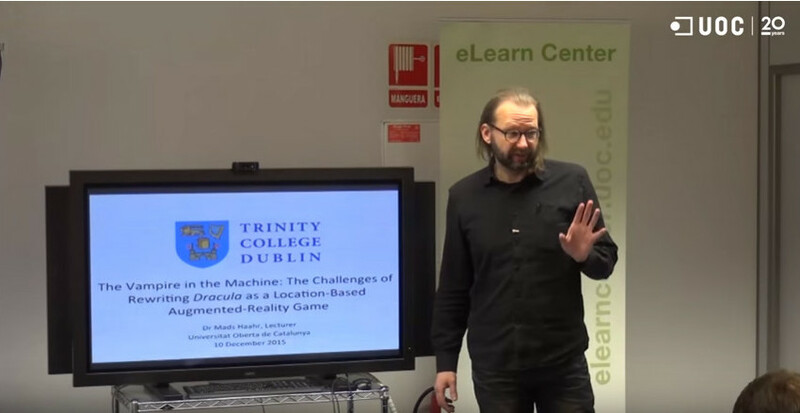 A short video that introduces our location-based augmented-reality game Bram Stoker's Vampires. An early video demo of the art work for the market scene in the Gaming for Peace (GAP) serious game. Note that this is work in progress, not the final look of the game.